We started the day with an article in the Baton Rouge newspaper about our plans to start our Next Generation High School in June. We end our day with this article in the Gary Post-Tribune about our plans to grow in Gary. And there is more BIG news to come. Unbelievable times. Fun!!! 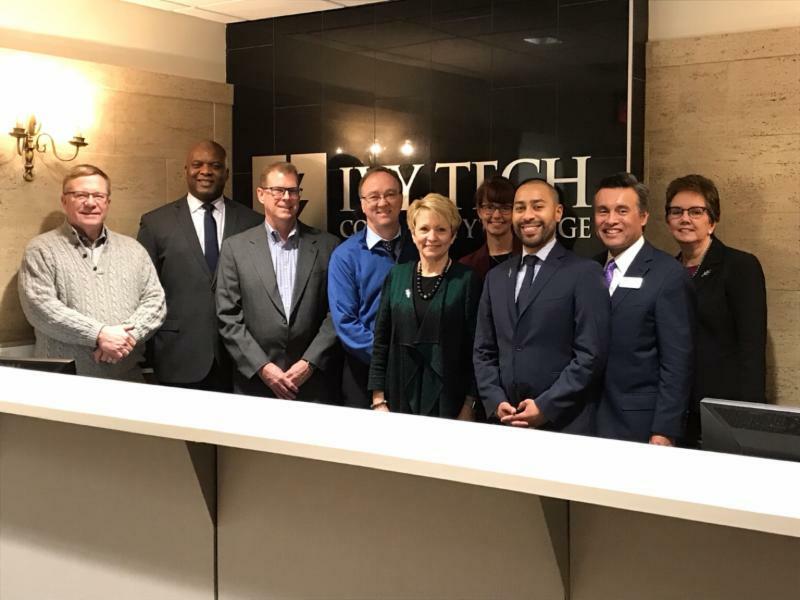 The picture above is of our meeting today with leadership from Ivy Tech Community College. Great meeting! 2311 N. Sherwood Forest Dr.